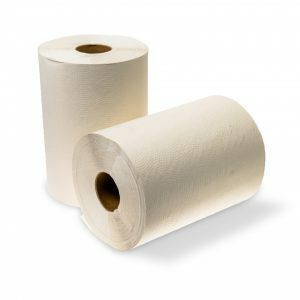 Caprice roll towel is made from super absorbent materials and is suitable for a variety of settings. The 100-metre variety is a long-lasting, economical choice for any busy environment. 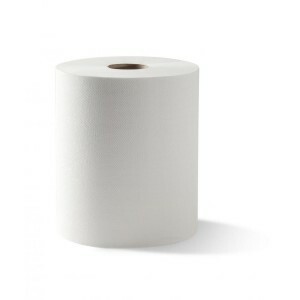 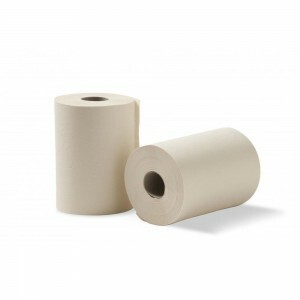 You’ll love the dependability and versatility of this roll towel, which is compatible with our DRT dispensers.